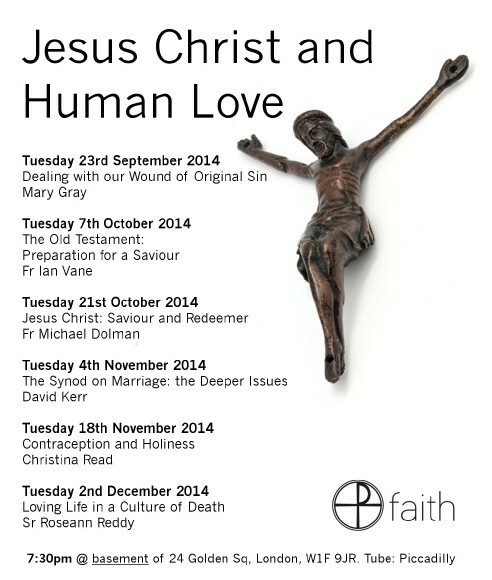 All are welcome to our Autumn series of talks Jesus Christ and Human Love. 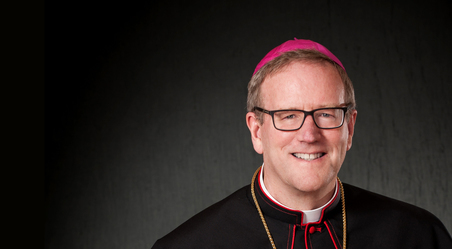 The talks are a great opportunity to deepen your faith and to connect with other Catholics. 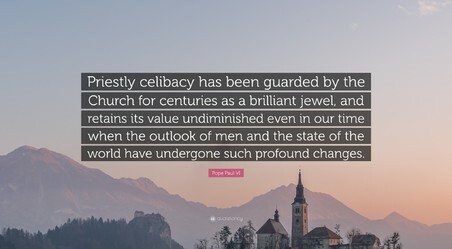 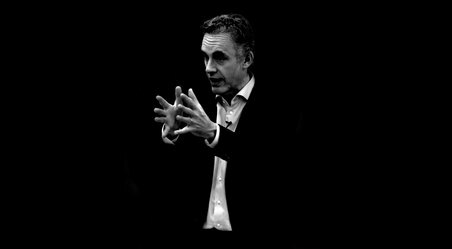 Talks will take place on alternate Tuesday evenings at 19:30 from 23rd September in the Crypt of Our Lady of Assumption Catholic Church (entrance via basement steps to 24 Golden Square, London,W1F 9JR). Nearest tube station is Piccadilly Circus.